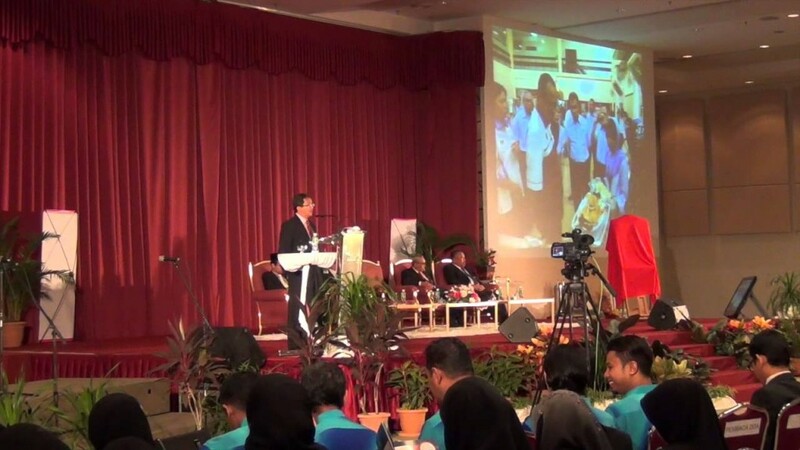 Live Streaming was succesfully carried out for Institut Penyelidikan dan Kemajuan Pertanian Malaysia (MARDI) on 9th of July 2013 at MAEPS & MARDI to honor the retirement of the Director Typical. A dedicated landing website was made at www.livestreaming.my, where the online video was stream from AMAZON Cloud Solutions (AWS) running Wowza Media Server. Israkstream Encoder was used to release RTMP single bitrate to the Wowza Streaming server. This then transcoded into numerous bitrates to achieve an adaptive streaming.